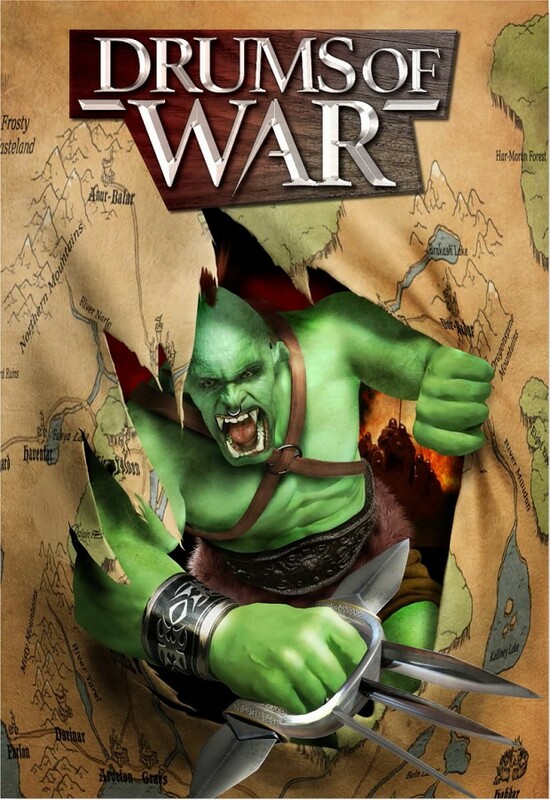 “Drums of War” - is a turn-based tactical strategy game boasting well developed combat system and interactive environment, providing wide opportunities for tactics. You play the role of a hero-leader. As the campaigns unfold the size of your armies can increase by up to 16 varied units. By participating in battles, all of the units become more experienced while naturally getting stronger. Players have the ability to hire new recruits, buy potions and distribute artifacts obtained in battles between fights.